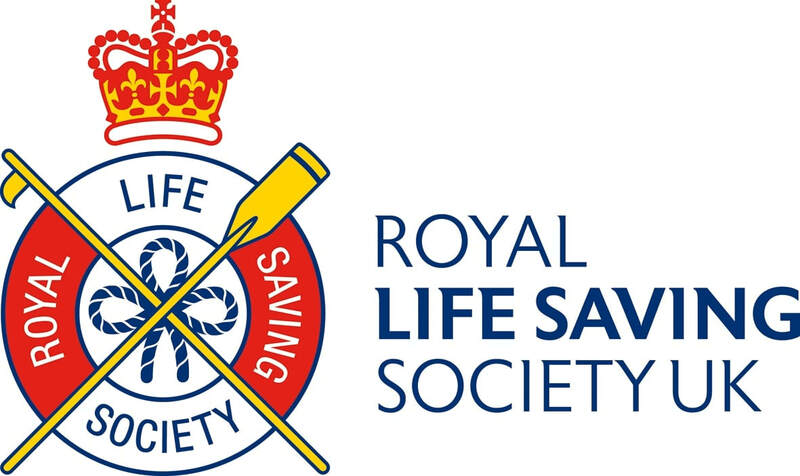 This course is being run by the RLSS UK (Royal Life Saving Society UK), not Swim UK. The National Pool Management Qualification (NPMQ) is a 4 day management course aimed at any level of manager in the leisure industry. The course has been designed to ensure that, on completion, all candidates will have a full and thorough understanding of their and their employer’s legal responsibilities with regards to managing health and safety in a swimming pool environment. Completing the NPMQ course ensures managers are managing leisure facilities safely, effectively and within the law. This course is being run by the RLSS UK so please contact them directly if you need further information or if you are interested in booking in for this course.